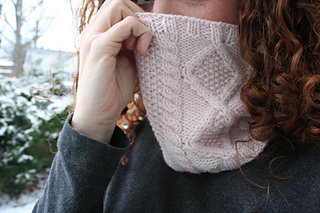 A quick, cozy cowl with nubby seed stitch and an offset cable. Taking only half a skein of delicious Stonehedge Shepherd’s Wool, make yourself a Valentine’s gift - and then make another for a friend! 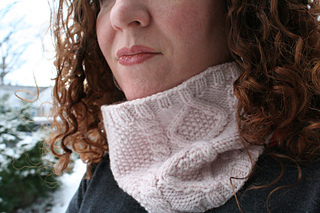 This cowl is a part of the Shameless Collection, and is included with your purchase of the Shameless Slouch or the entire collection. It can also be purchased separately. 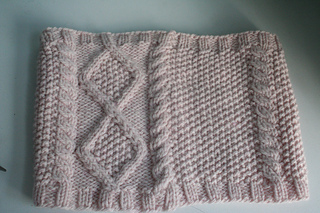 The pattern includes both charted and written directions for the cables.